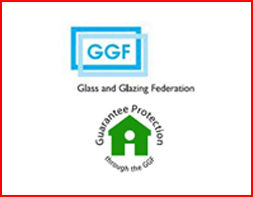 Welcome to Gemini Windows & Home Improvements a premier double glazing and home improvements business with more than 10 years’ experience based in Birmingham in the West Midlands. 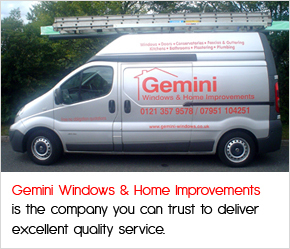 When it comes to double glazing and home improvements in the West Midlands, Gemini Windows & Home Improvements is the company you can trust to deliver excellent quality service. 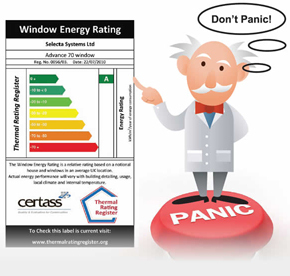 Based in the heart of the West Midlands we are able to deal with all your double glazing and home improvements enquiries quickly and efficiently.